Well, I did it again! I cannot express my love for makeup enough and I've bought quite a bit in the past few months. One of my favorite things to purchase is eye shadow palettes. I just think there are so many out there and they all have their own special twist. Too Faced is probably my all time favorite high end brand for makeup so when I saw that they were releasing a new palette, I knew it was a must to pick up. This is our Too Faced Chocolate Bon Bons Palette Review. I ordered mine on the release date and was so excited to receive it in the mail. If you don't know what palette I'm referring to, it is the Too Faced Chocolate Bon Bons Palette. In the past Too Faced has released a Chocolate Bar Palette as well as a Semi-Sweet Chocolate Bar Palette, this one is the third to the collection. Let's start with the packaging of this beautiful thing. 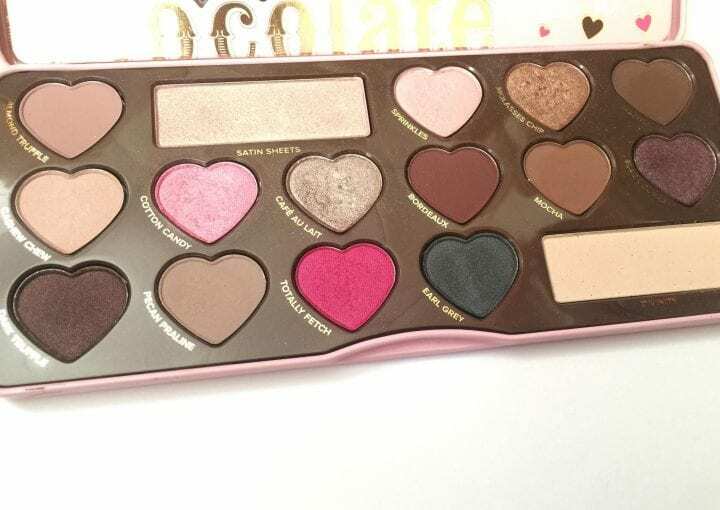 This is what immediately drew me in, the palette itself is a light pink color with little embossed hearts all over the front and a heart logo with the name of the palette. Opening it up you will see each shade also in a heart shaped pan. In my opinion this palette has a very romantic feel to it, there are a lot of pinks, purples and neutral shades. Now I'm going to go through each color and talk about what to expect from each color. Almond Truffle: This is an absolutely gorgeous matte shade, great for using as a transition shade in the crease. 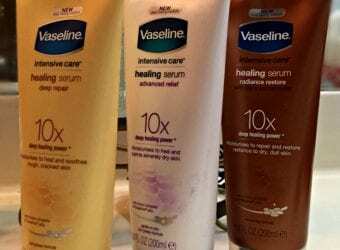 As the name of the shade states, it is a great almond-cream shade. 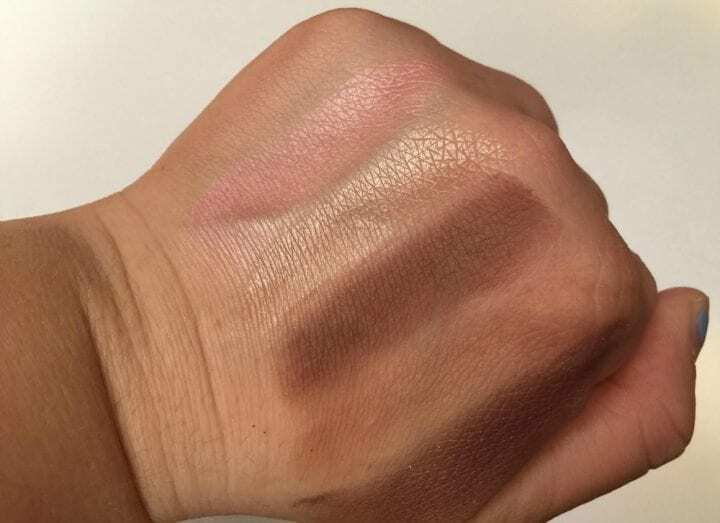 Satin Sheets: In every Too Faced Chocolate Palette there are always two shades that are bigger than all of the rest, in this particular palette, satin sheets is one of them. 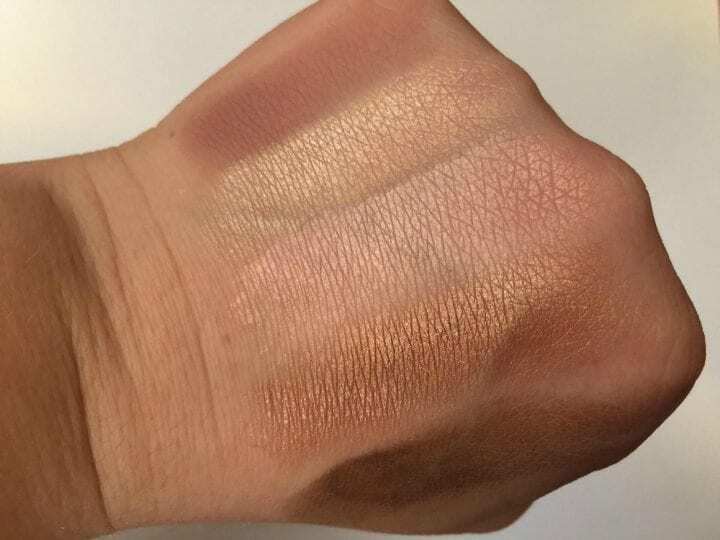 This is a gorgeous shimmer shade with a beautiful champagne/creamy color. Sprinkles: Sprinkles is a very light, soft pink shade with a bit of shimmer in it. This is a great baby-pink shade for a natural look. Molasses Chip: Molasses Chip is probably my favorite color in the palette, it a beautiful bronze shade that could be worn as an everyday shade. Malted: Malted is a deep brown shade with specks of glitter in it, it is a great shade to deepen up your crease a bit and make for a smokier look. Cashew Chew: This shade is a very light cream color that is really amazing to act as your base shade color for your eye look. Cotton Candy: This shade is absolutely perfectly named. It is definitely a beautiful cotton-candy pink shade, which I absolutely LOVE! Cafe Au Lait: This is another one of my favorite colors in the palette, it is a beautiful taupe-gray shade with a ton of shimmer in it. SO gorgeous! Bordeaux: Bordeaux is a beautiful matte burnt red shade, it creates SUCH a beautiful warm, intense look. Mocha: Mocha is another matte shade of the palette and it is a just a beautiful medium-brown chocolately shade. Black Currant: Black Currant is an absolutely gorgeous shimmery-plum purple shade. 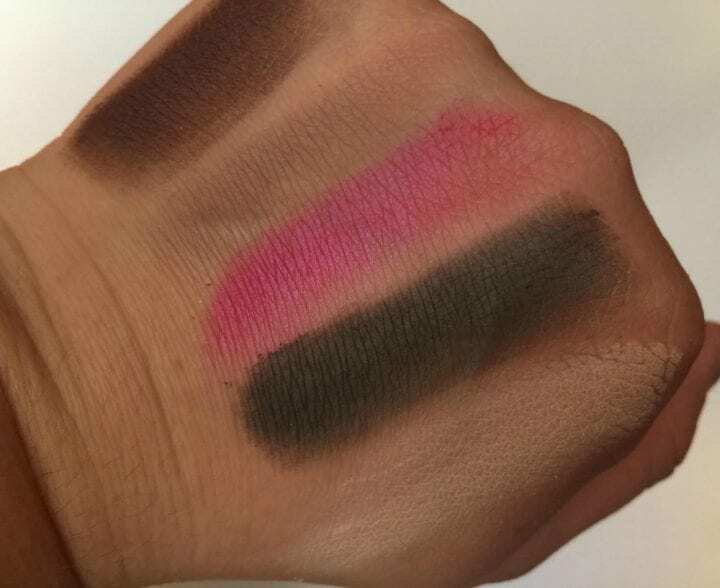 I personally love to mix this shade with some of the pink shades to create a beautiful romantic look. Dark Truffle: Dark Truffle is a beautiful deep brown color with a few hints of red in it that creates a really gorgeous shade. This is perfect for darkening up your crease and creating a dramatic look. Pecan Praline: Pecan Praline is pretty much my definition of a taupe shade. It is a great matte, neutral shade that will look awesome with any type of look you want to create. Totally Fetch: Totally Fetch is another one of my personal favorites in the palette. 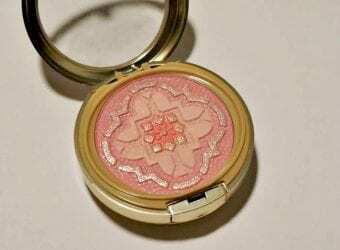 It is a really bright, highly pigmented pink shade. It is so beautiful and perfect for creating bright, colorful looks. Earl Gray: Early Gray is a nice green-gray shade that I personally don't have a ton of use for in my everyday makeup looks, but it is definitely a unique shade that I would love to experiment with. Divinity: Finally, Divinity is another large shade that is a highlight cream colored shade that is my perfect brow bone highlight, I absolutely love this one. All in all, I think this palette is extremely amazing. The colors are gorgeous, the pigmentation and texture is amazing, and it is personally my favorite palette right now. I would highly recommend picking this one up if you don't already have it because you will not regret it. 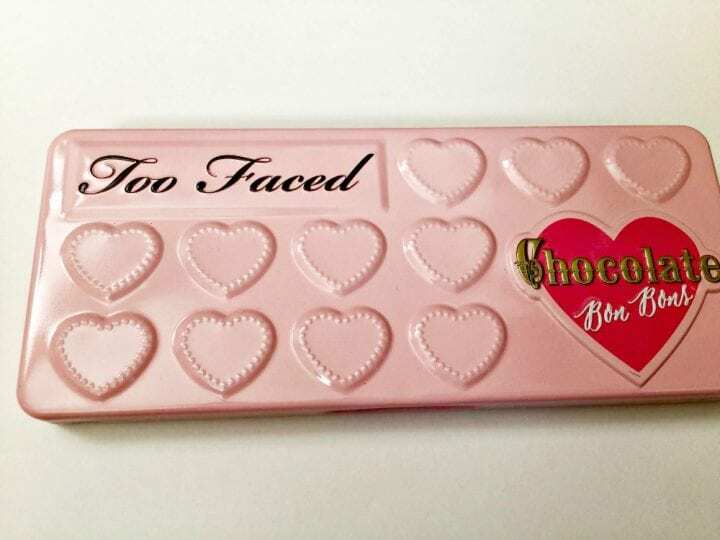 We hope that you enjoyed our Too Faced Chocolate Bon Bons Palette Review.